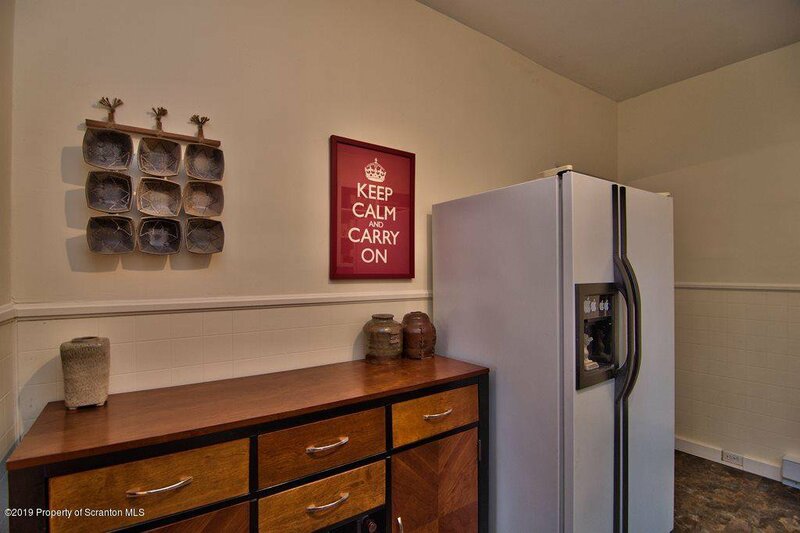 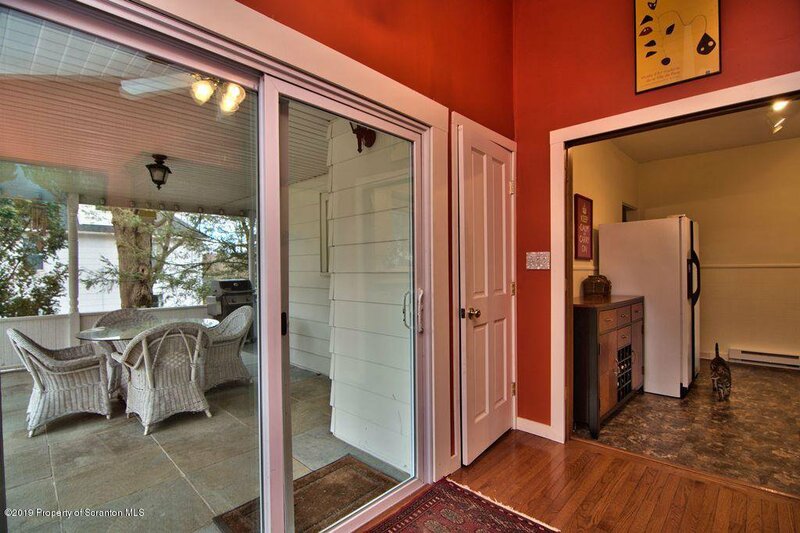 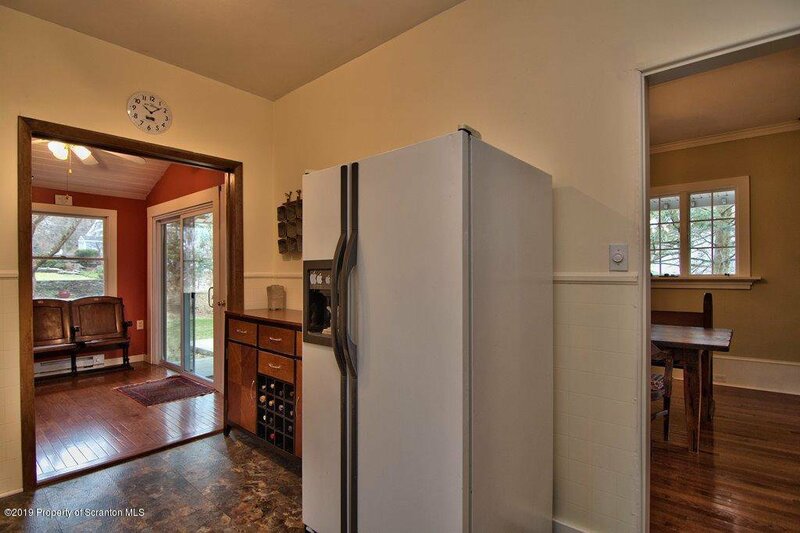 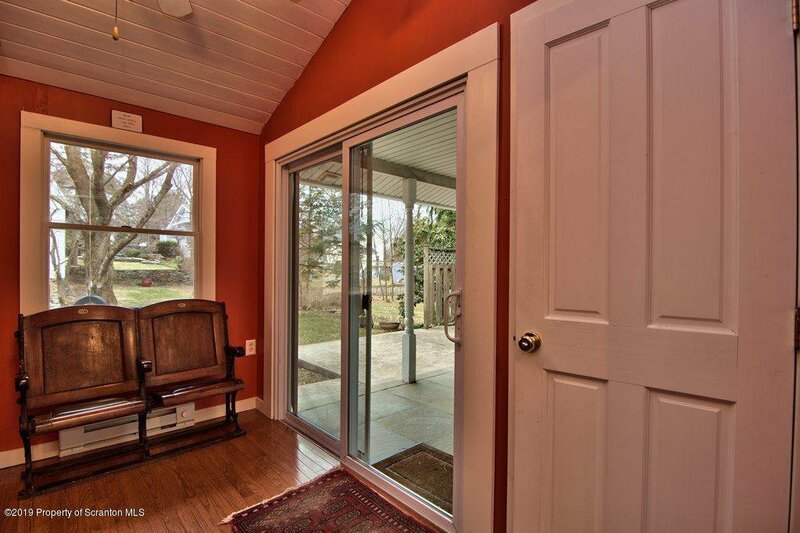 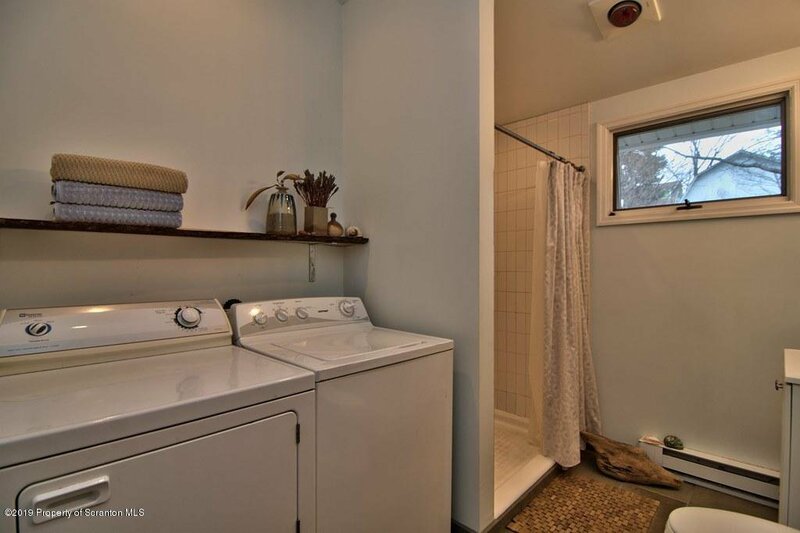 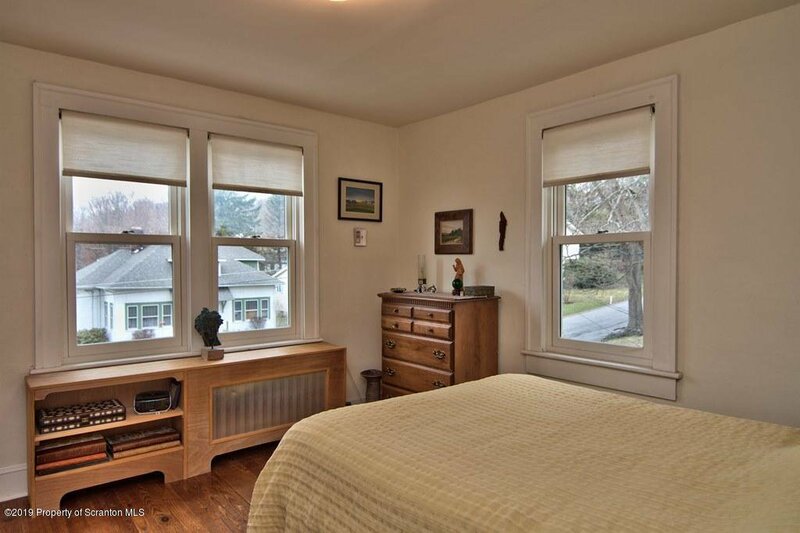 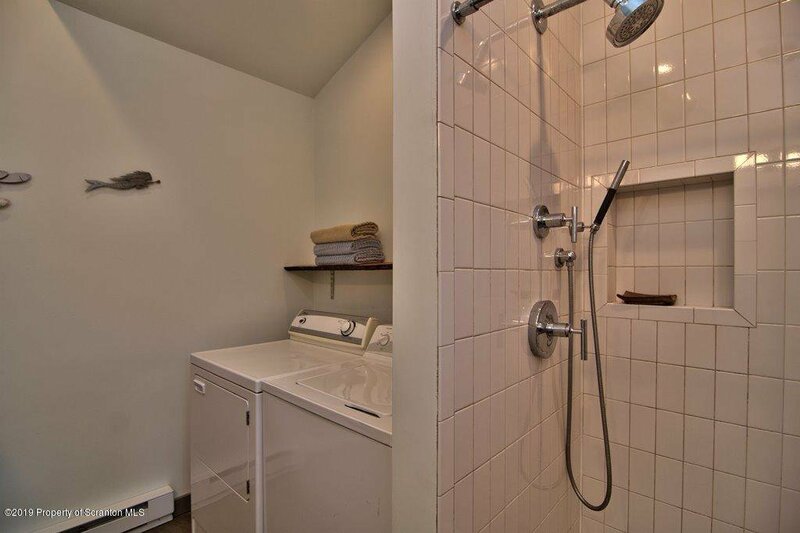 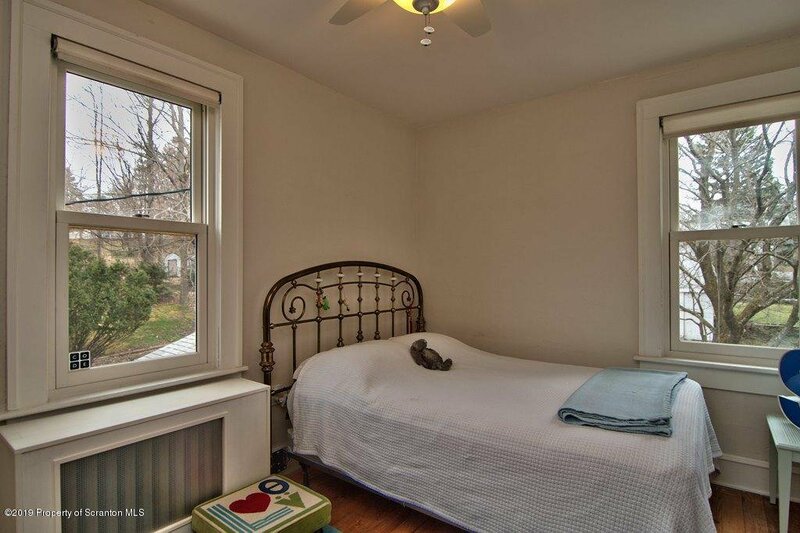 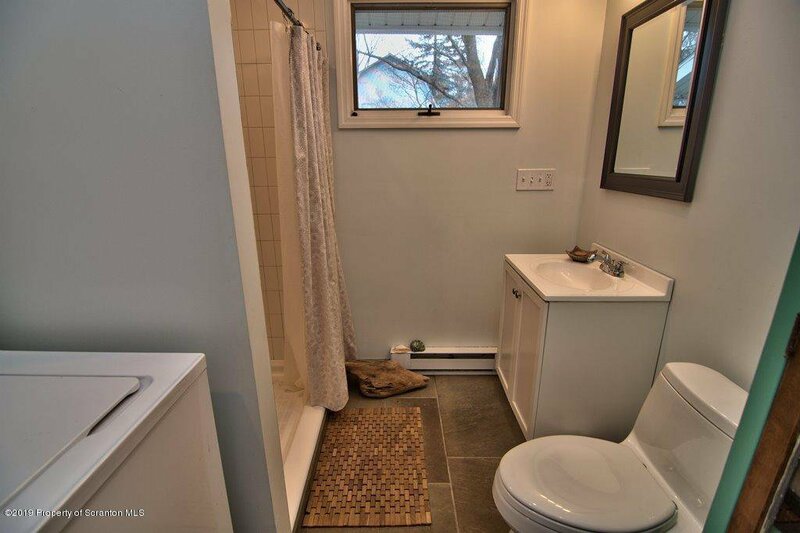 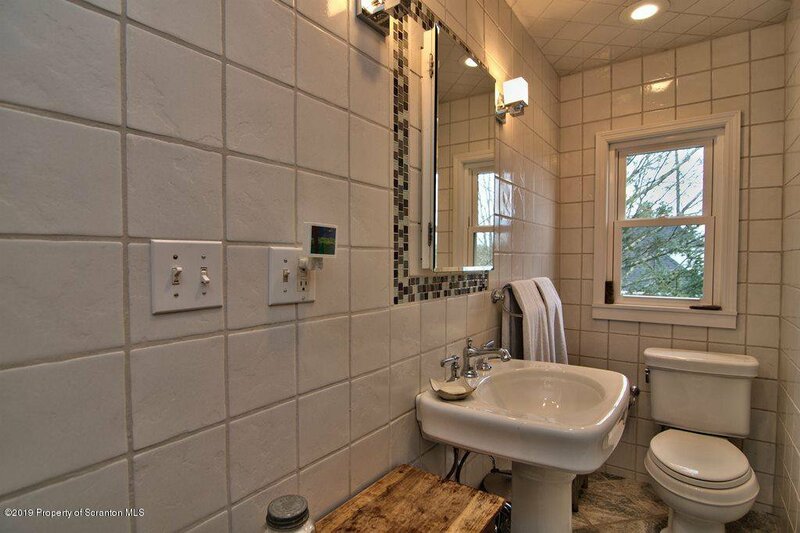 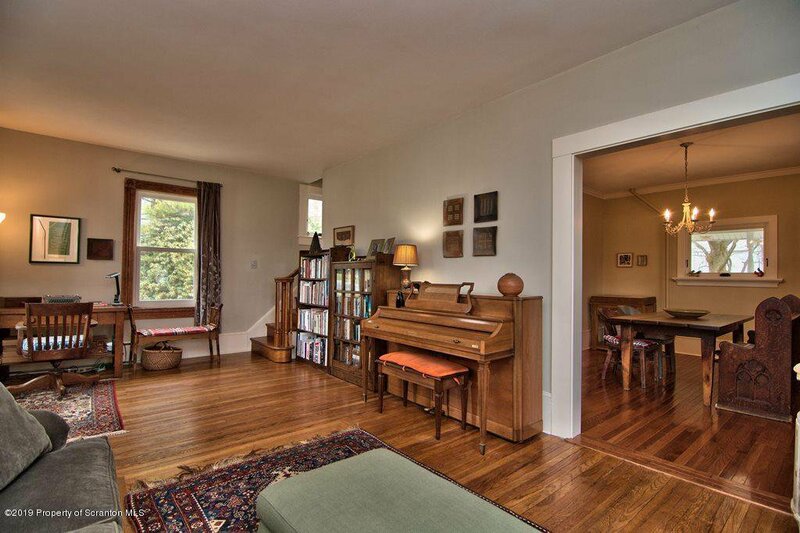 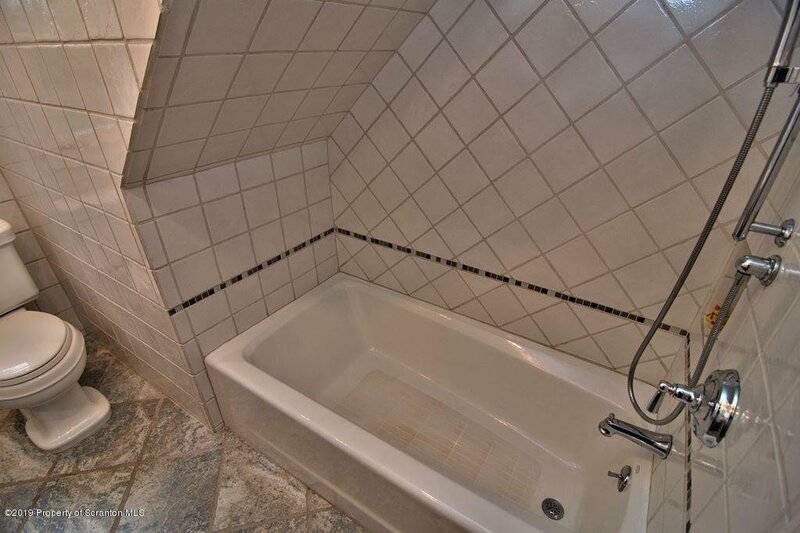 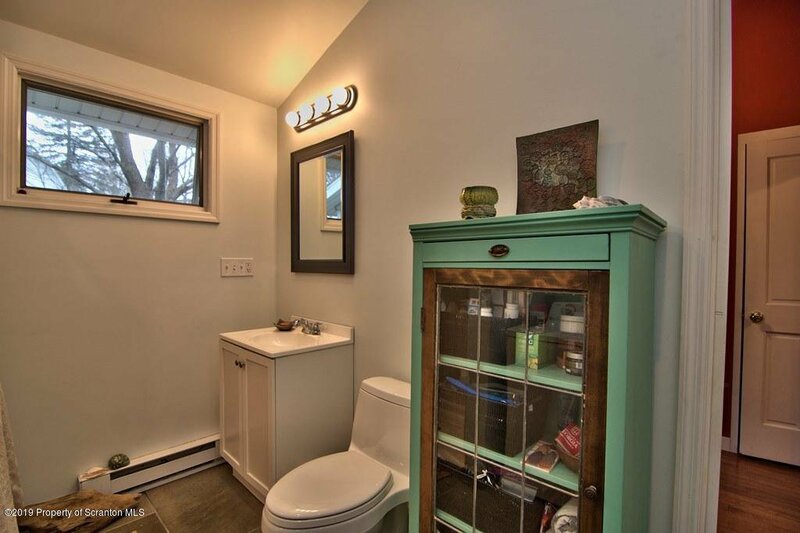 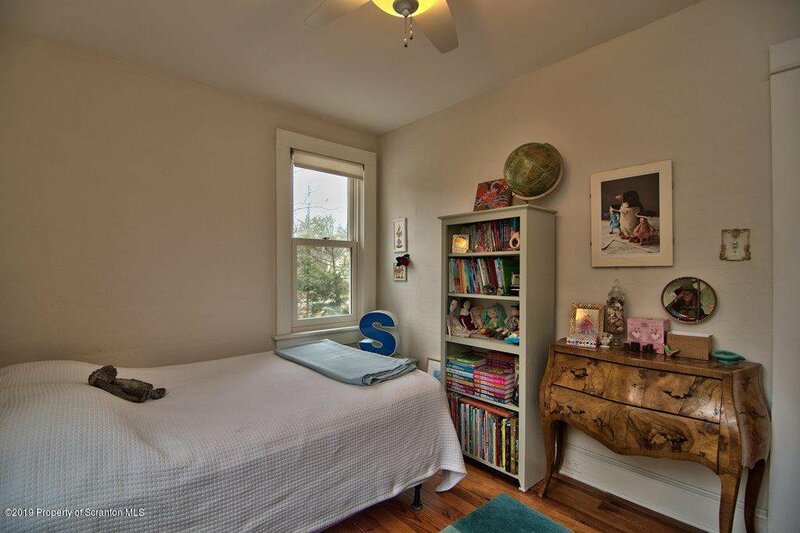 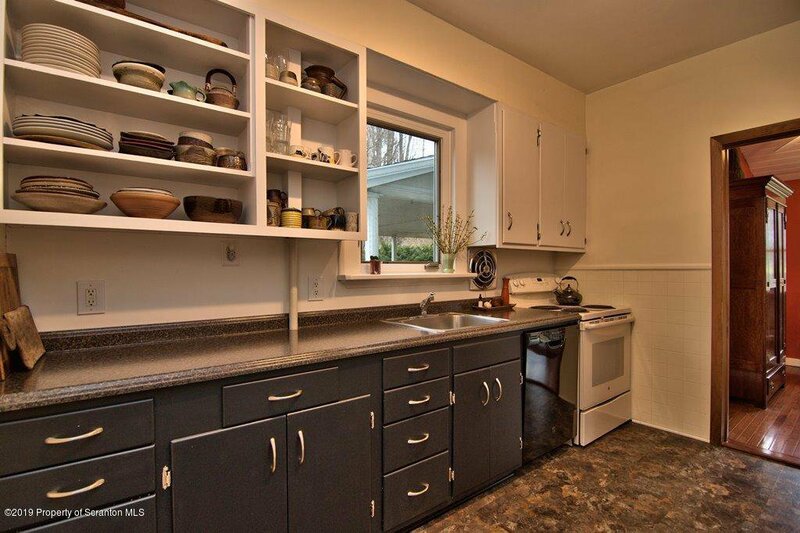 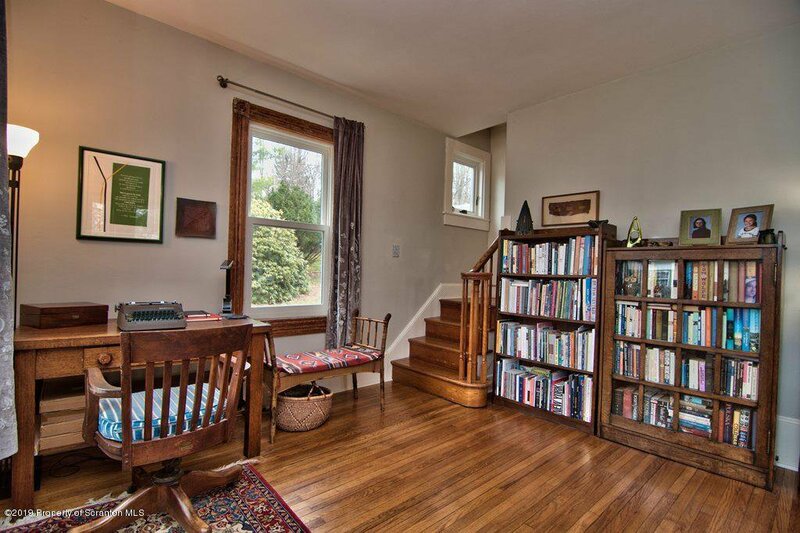 A meticulously renovated, light-filled home in a great neighborhood. 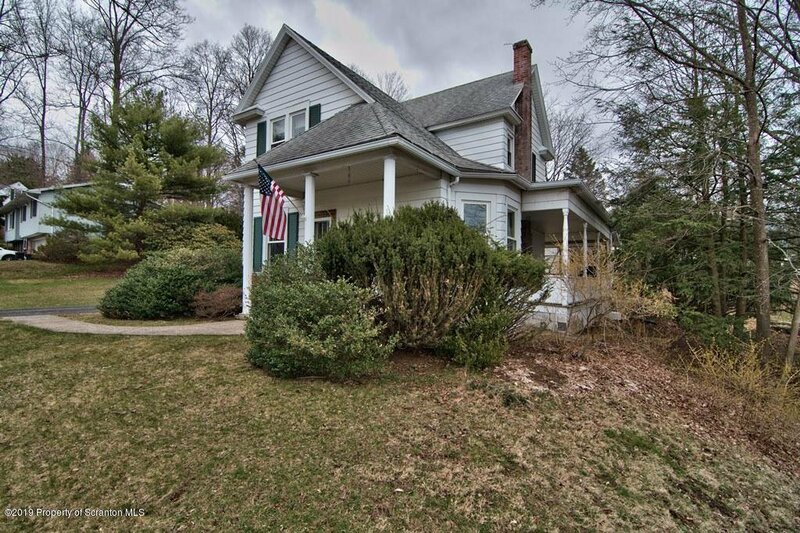 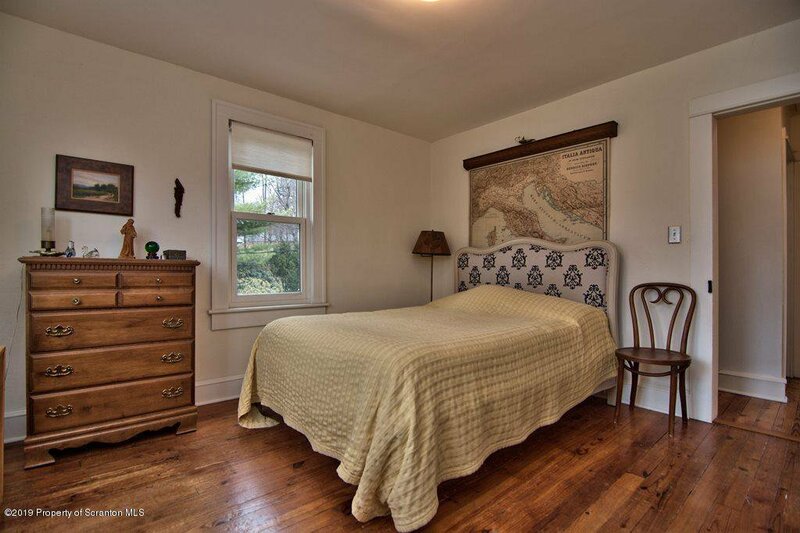 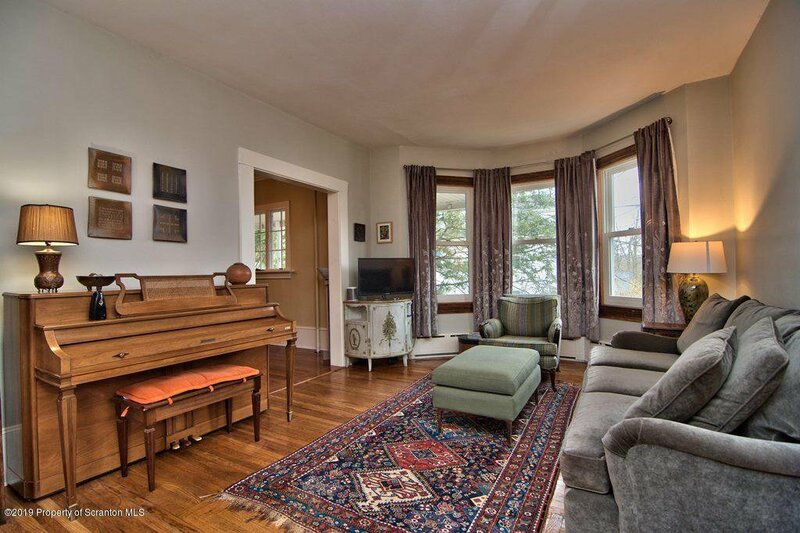 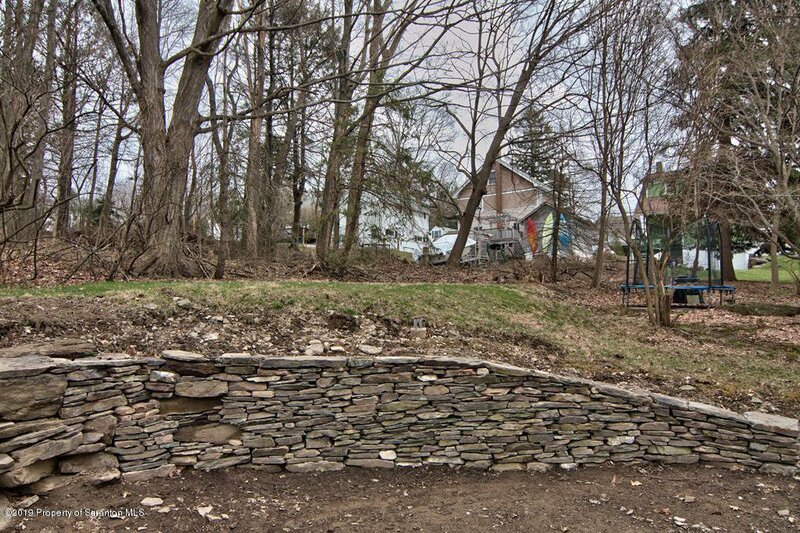 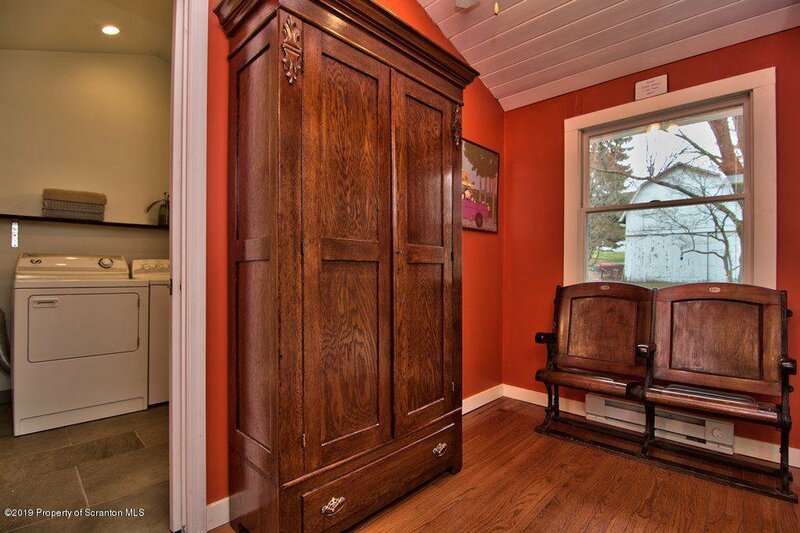 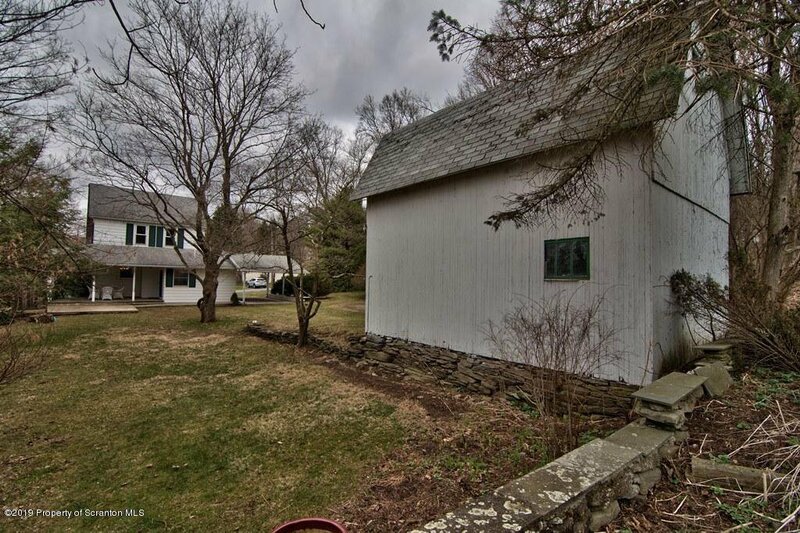 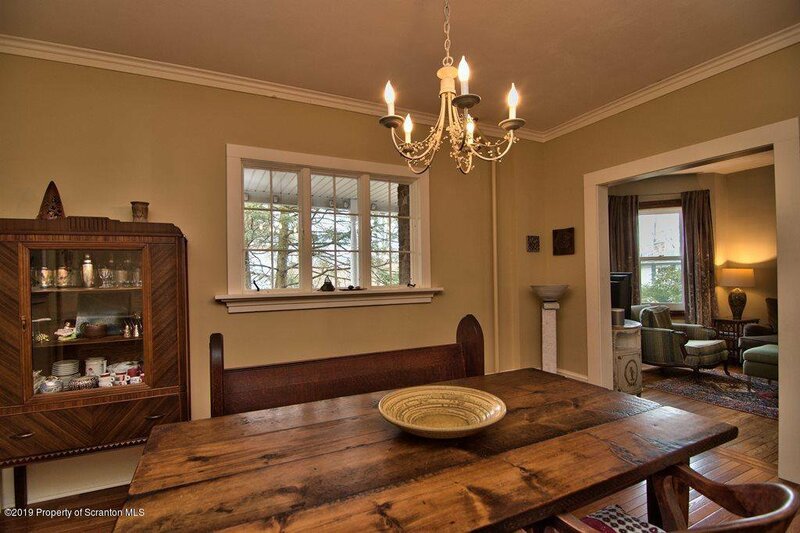 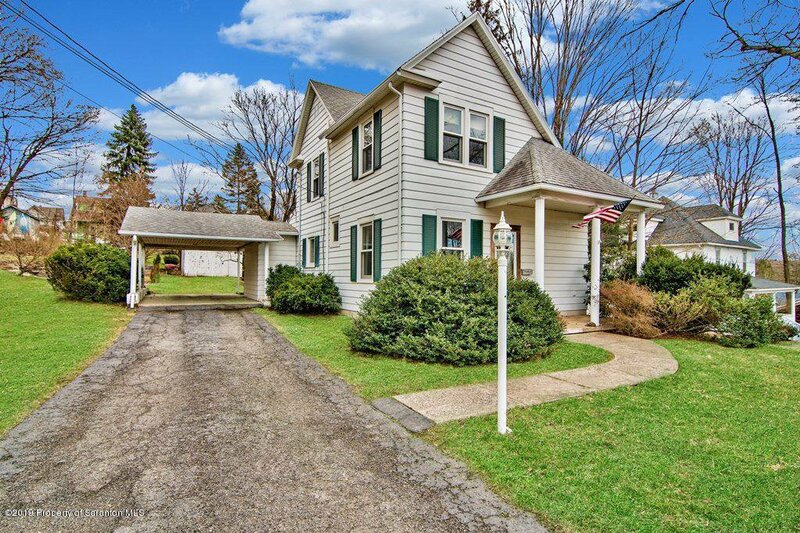 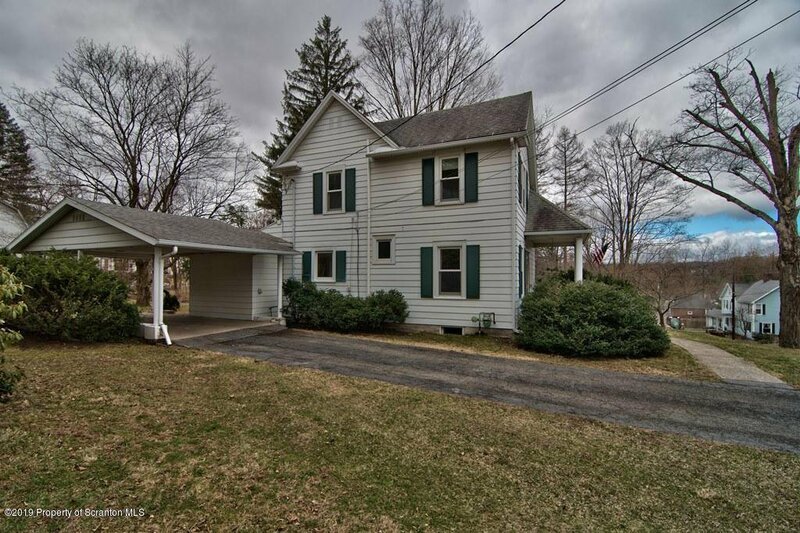 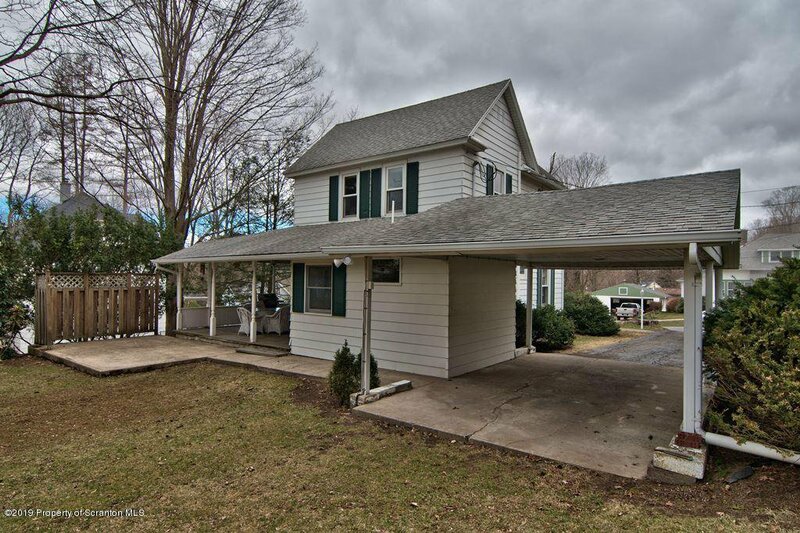 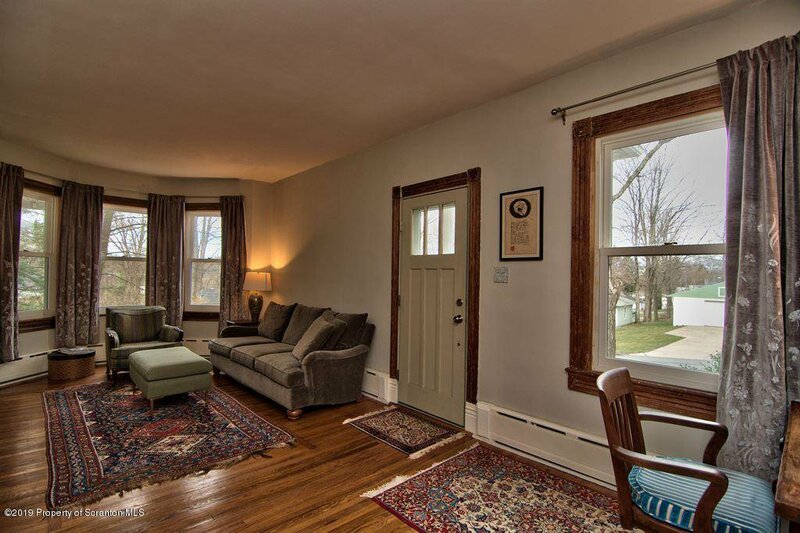 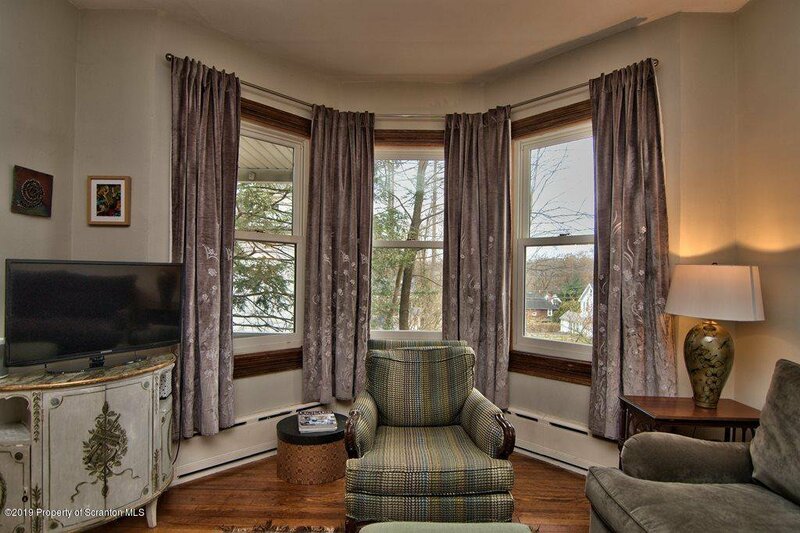 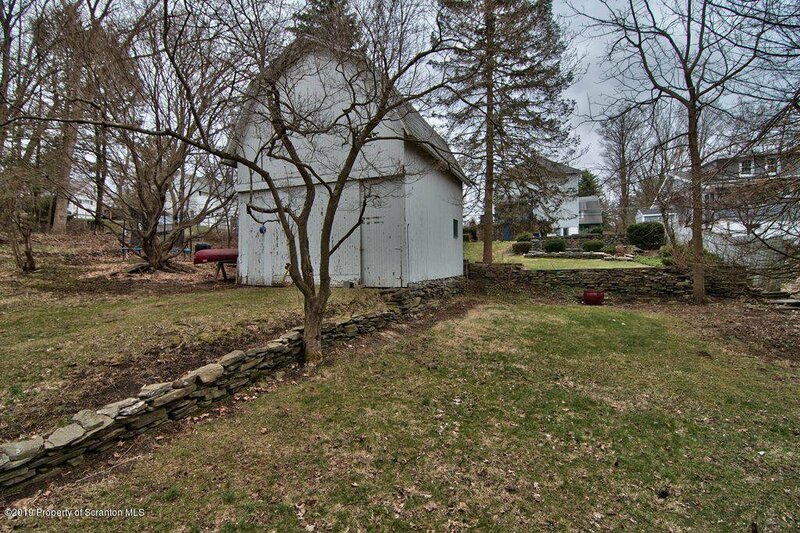 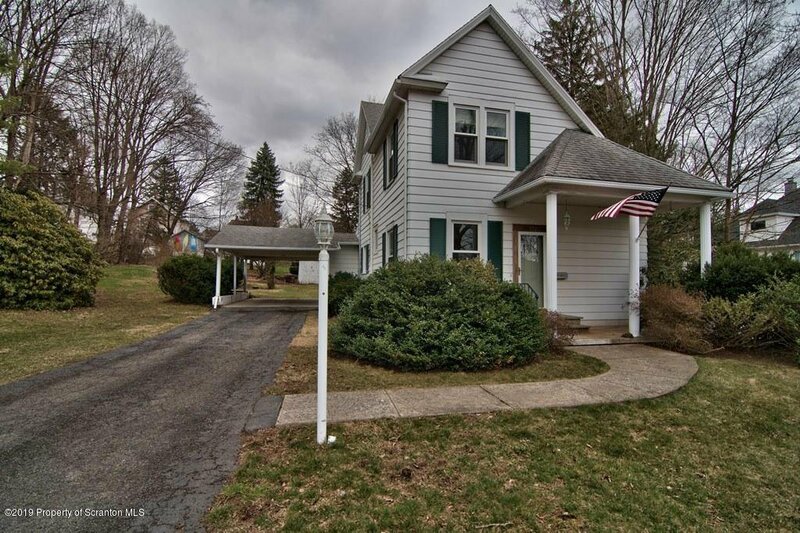 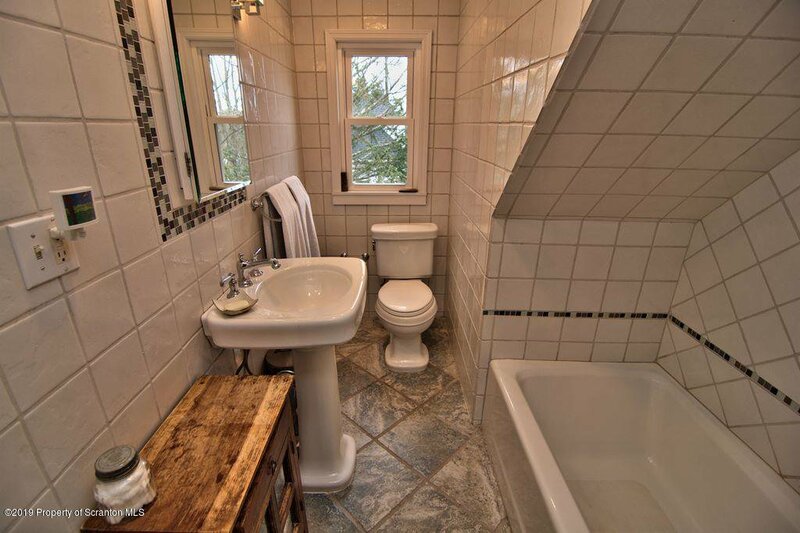 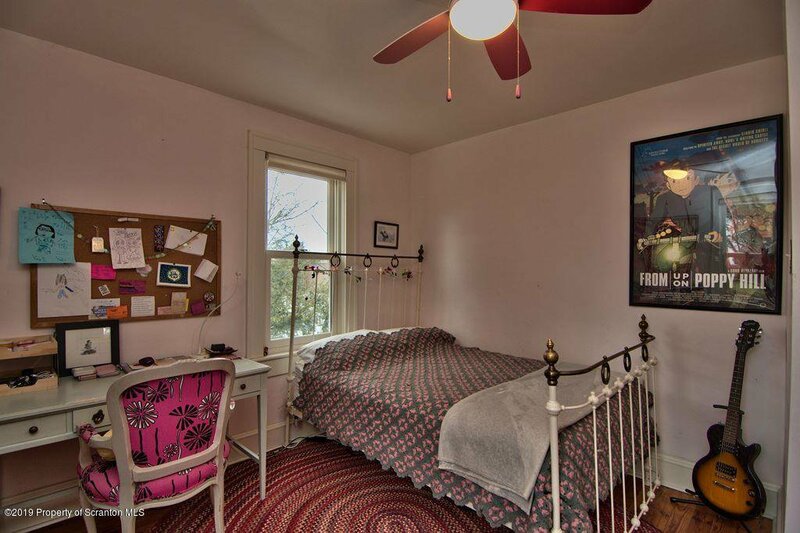 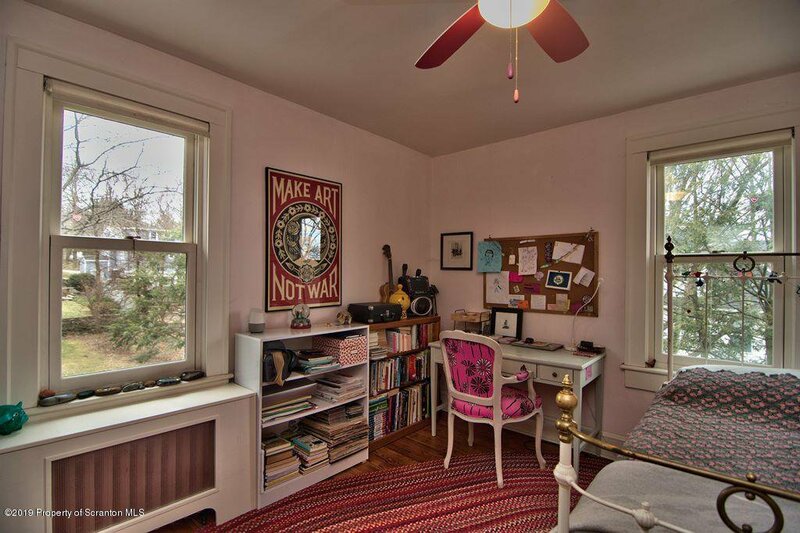 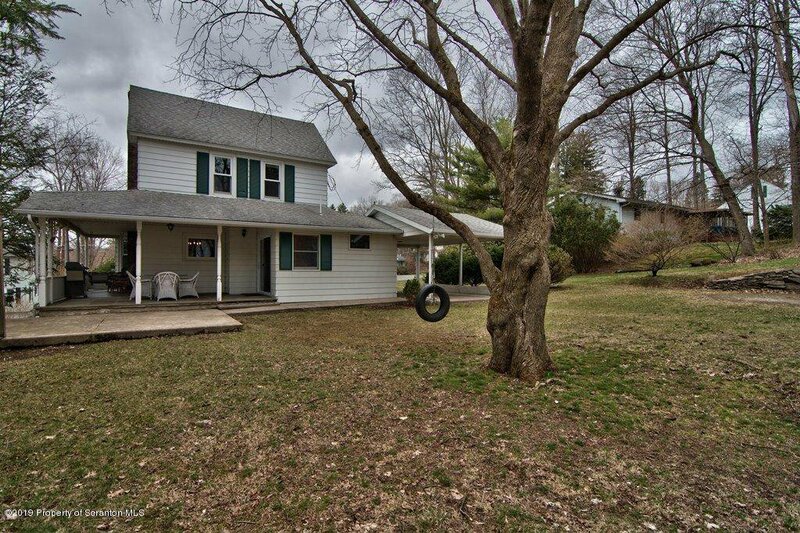 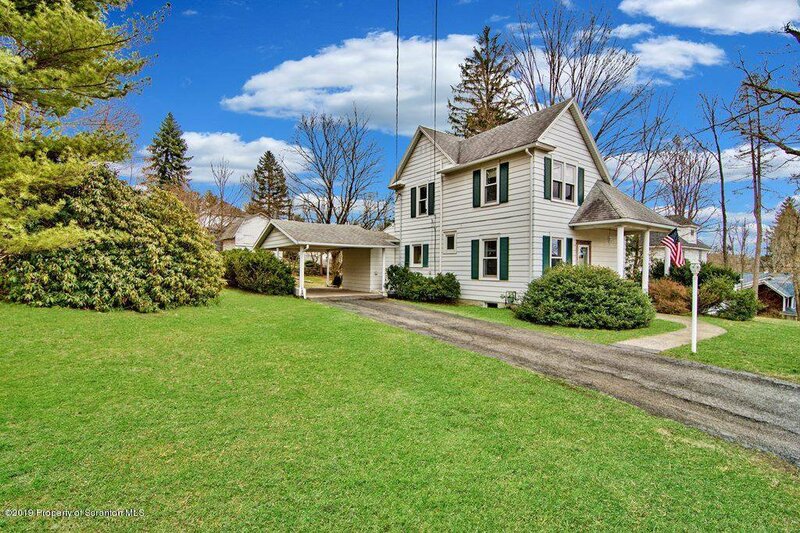 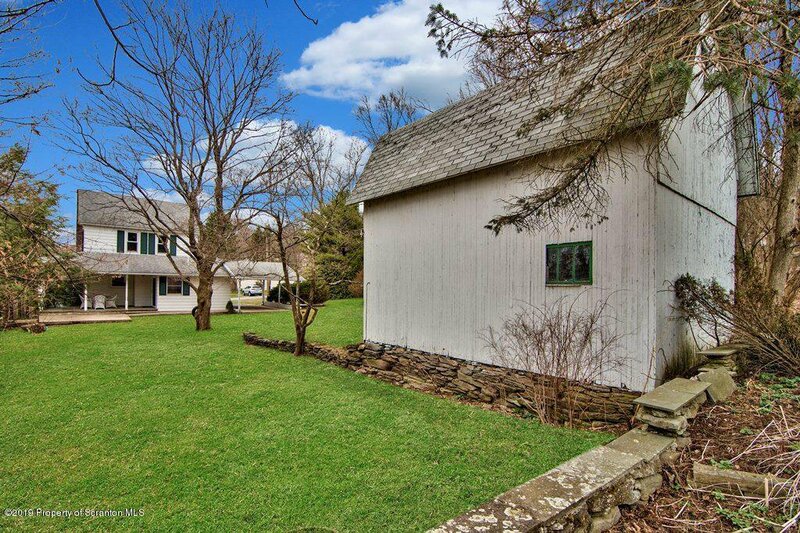 This house sits in the heart of Clarks Summit, offering lots of character and history. 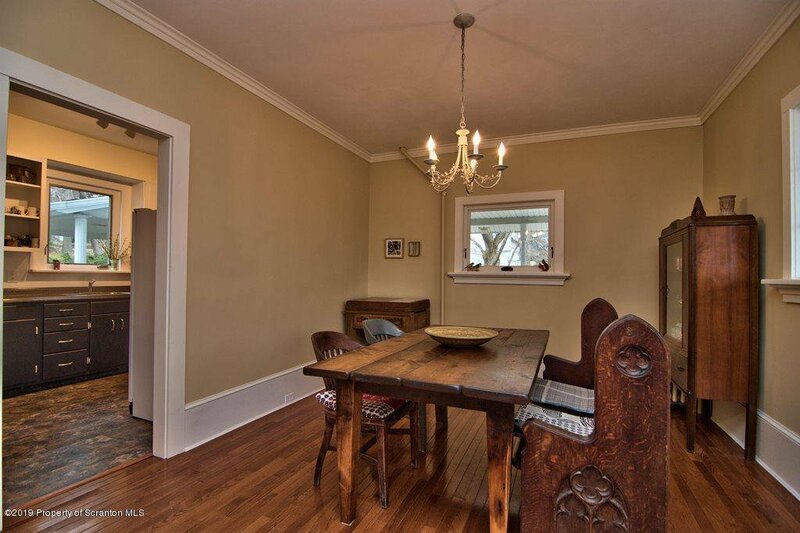 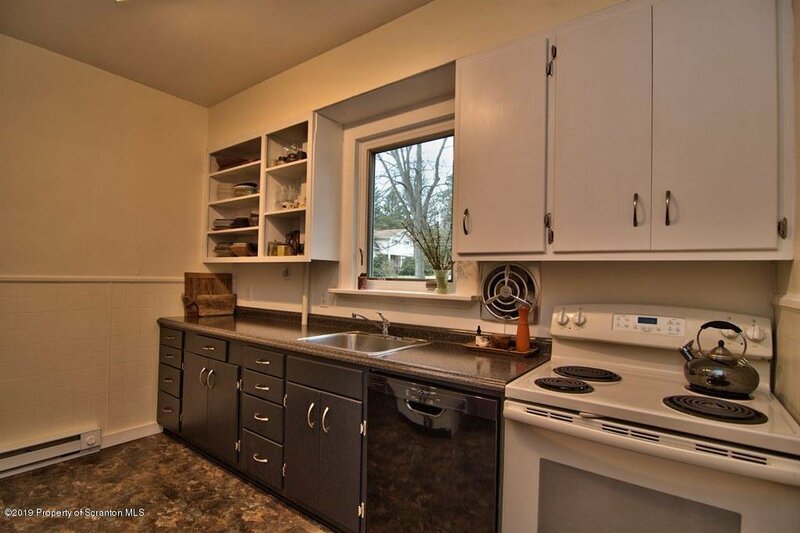 Plaster walls, custom Marvin replacement windows throughout, original moldings preserved in the living room, hardwood floors, master bedroom with walk-in cedar closet and two completely remodeled bathrooms are just a few lovely features that make this house a well-loved home. 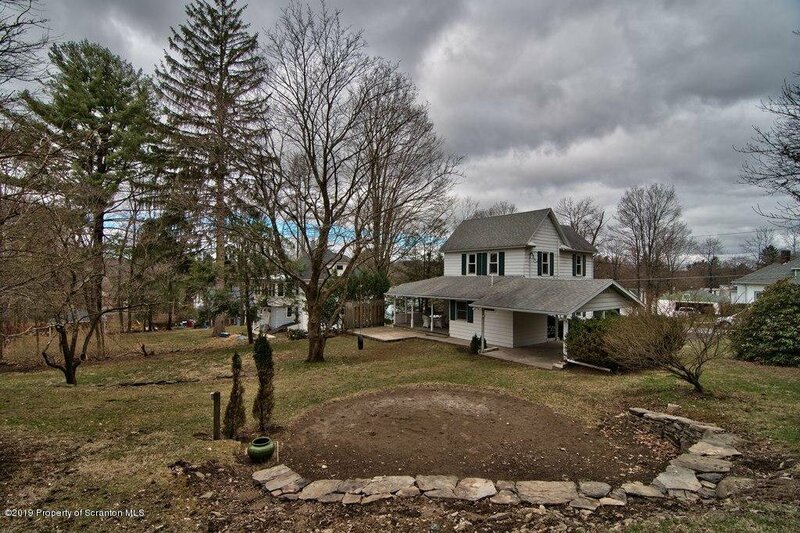 Wonderfully surrounded by established trees and bushes, the large private backyard is complete with a vintage barn with plenty of storage space and a loft. 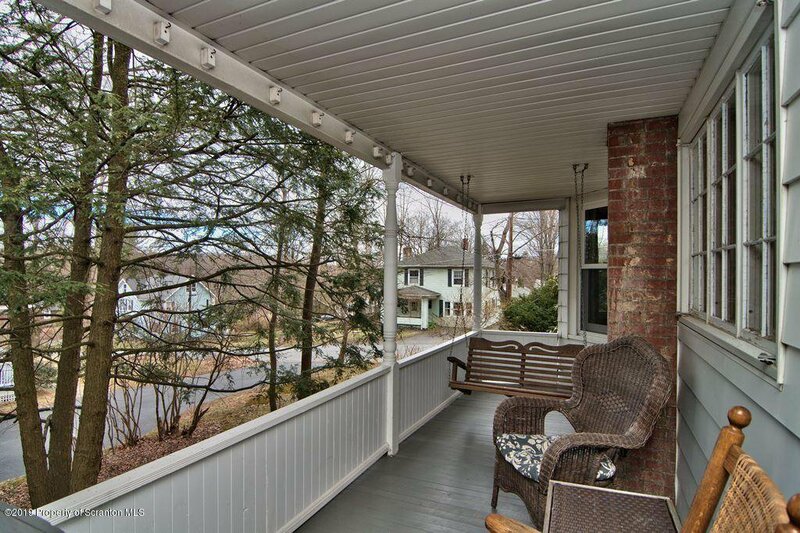 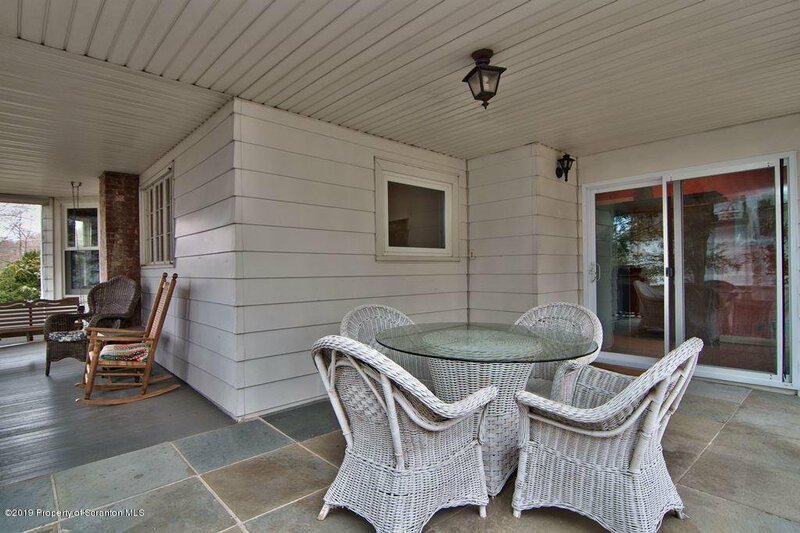 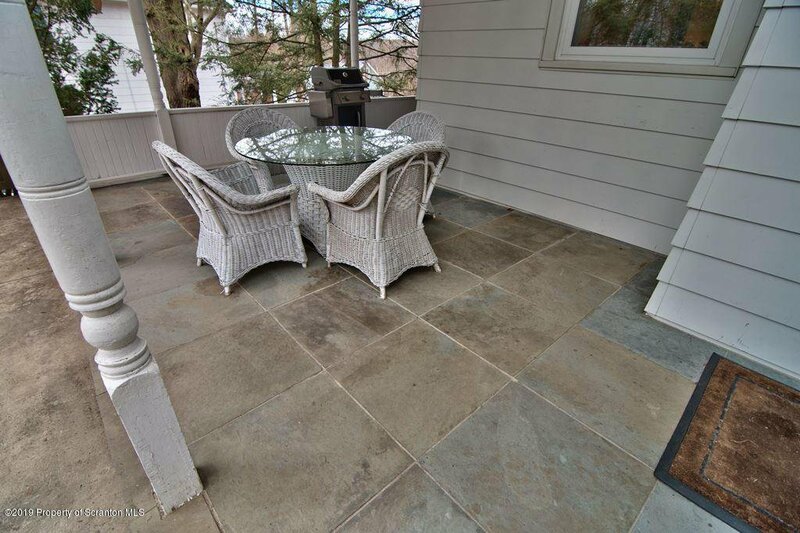 Besides the side porch, a blue-stone patio ensures al-fresco dining in the summer months along with a recently renovated stonewall area waiting for more outdoor relaxation and entertainment.